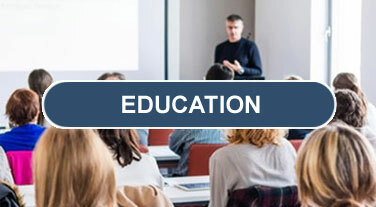 APICS is the leading professional association for supply chain and operations management and the premier provider of research, education and certification programs that elevate end-to-end supply chain excellence, innovation and resilience. 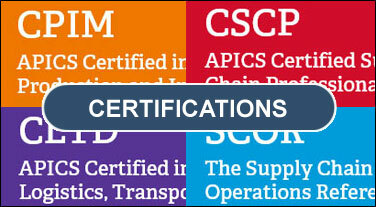 APICS Certified in Production and Inventory Management (CPIM) and APICS Certified Supply Chain Professional (CSCP) designations set the industry standard. 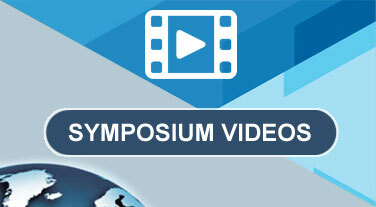 With over 37,000 members and more than 250 international partners, APICS is transforming the way people do business, drive growth and reach global customers. 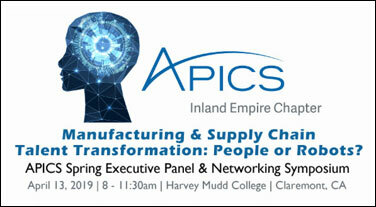 The APICS Inland Empire is part of the Southwest District covering Southern and Central California, Arizona, Southern Nevada and Mexico. © 2019 APICS Inland Empire. All rights reserved.